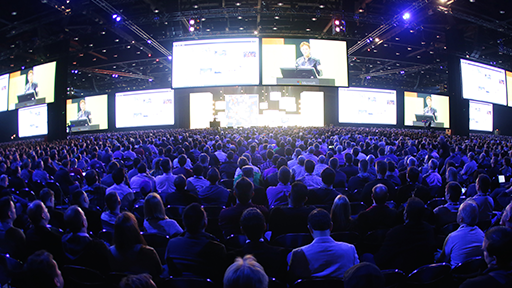 Ready to connect at Microsoft Ignite? From the moment you arrive in Atlanta, there will be people talking tech, everywhere you look—and all kinds of networking activities to put you directly in touch with Microsoft experts, industry thought leaders, and peers who share your interests and challenges. Connect with the community right from the start. Check out Microsoft product demos, talk with product team members, engage with Microsoft Partners, and meet fellow attendees. Enjoy food and drinks while you make valuable contacts, discuss best practices, and explore all that the Expo has to offer. Get on stage at the legendary Tabernacle. Grab an instrument and show off your hidden talents, or hang out and enjoy the show. You'll have access to sheet music, instruments, lyrics, and a complete sound and lighting system. 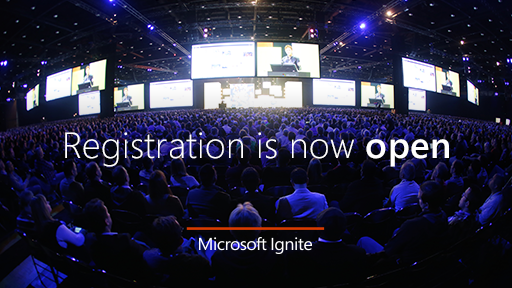 At Microsoft Ignite Rocks, the stage is all yours! The Microsoft Tech Community Lounge in Hall C is your place to relax, connect, and share. (And there's plenty of swag, too!) 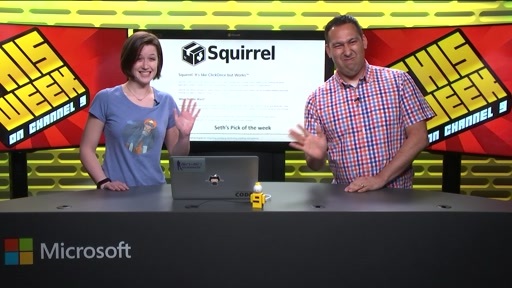 The team behind the Microsoft Tech Community will be there to help you sign up for the community or update your profile picture, and community leaders will be there to share their experiences at the Spotlight talks. 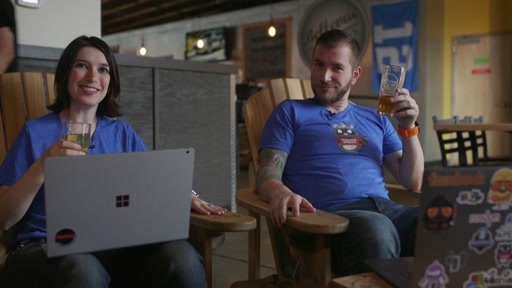 It's the perfect meeting point to connect with others you have met on the Microsoft Tech Community. An engaging way to connect while learning something new. Collaborate with experts and get experience with Surface Hub at the Hubtalks. 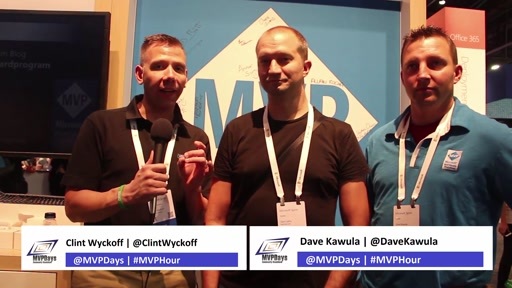 Led by Microsoft MVPs, each Hubtalk presents different challenges and ideas that get the community talking. 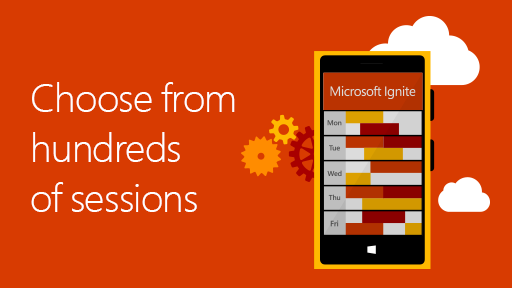 Take a look at the Hubtalks schedule on MyIgnite. Tired of talking? 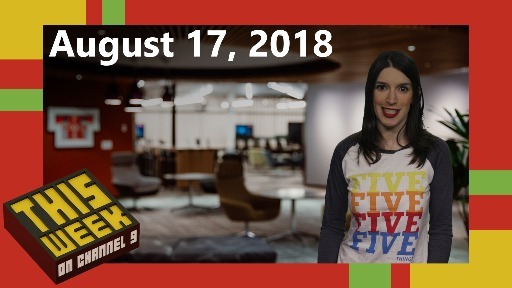 Kick back and listen to lively discussions moderated by community members and Microsoft MVPs—and see who you might want to chat with later. The schedule for Panel Discussions is posted on MyIgnite. 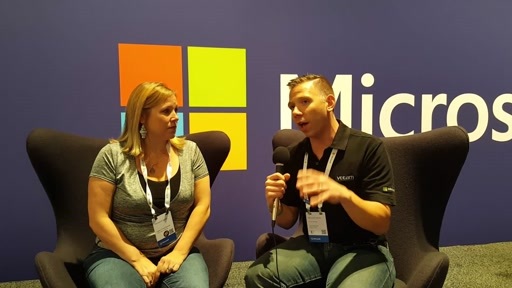 See some of the industry's most famous faces at the Microsoft Ignite Podcast Center. 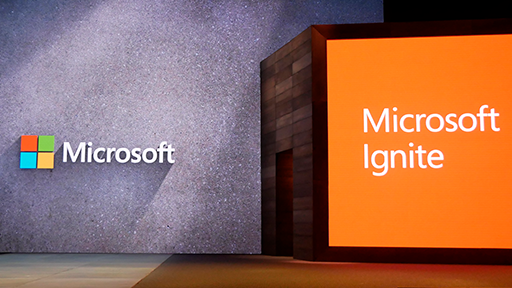 Recording live from Microsoft Ignite will be the Windows Weekly webcast, The Sams Report, and many more. 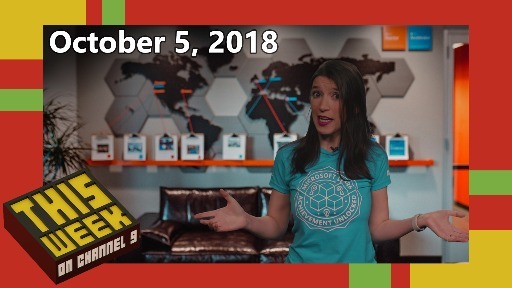 For the full schedule, visit the Microsoft Tech Community. The Microsoft Tech Community is also where you can ask questions, network with other attendees, interact with speakers, and join conversations about the sessions you're most interested in. To learn more about the Microsoft Tech Community, visit the Community Info Center. Of course, this is just a start. 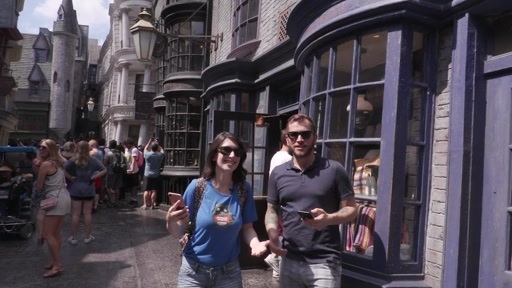 There's a multitude of ways to connect at Microsoft Ignite—from networking lounges and Q&As to spontaneous hallway discussions and late-night brainstorms. However you like to network, there's something here for you. We look forward to seeing you in Atlanta!